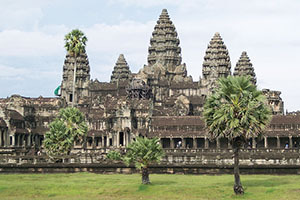 This is the greatest combination of Cambodia’s wonderful Angkor complex, the vibration of capital city of Phnom Penh and the colorful charming Vietnam from the modern south city with Mekong Delta to the ancient city of the north, and beautifully admired by the natural Halong Bay. 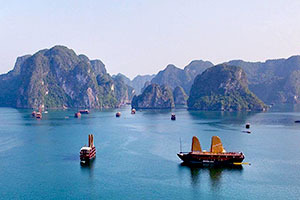 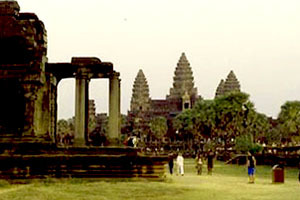 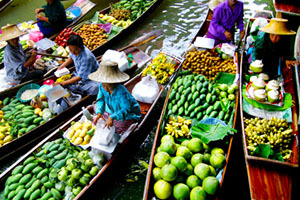 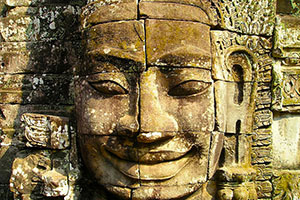 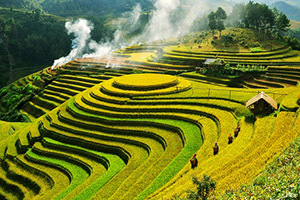 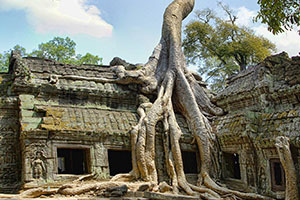 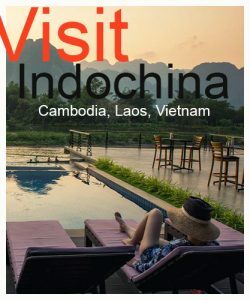 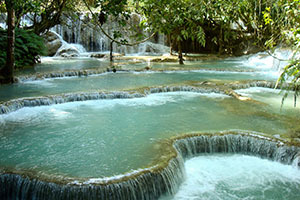 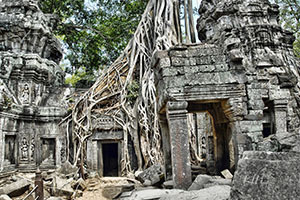 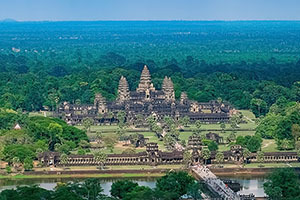 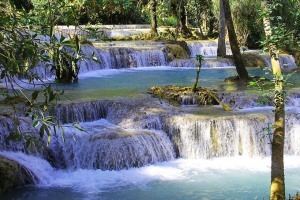 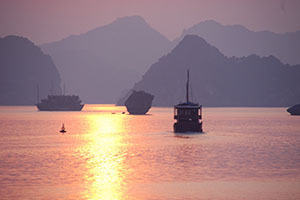 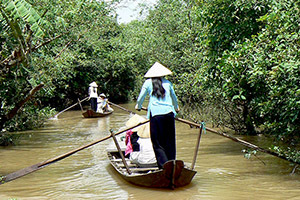 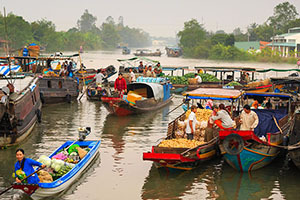 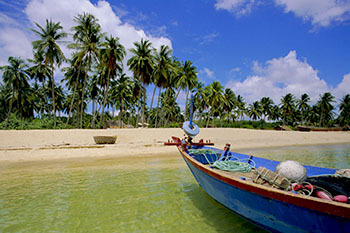 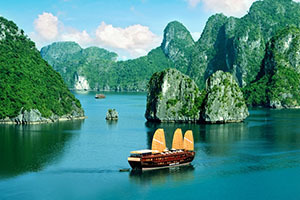 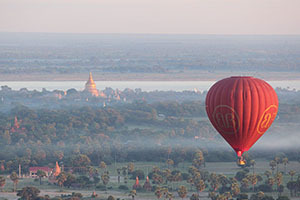 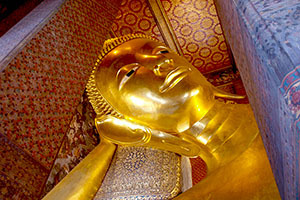 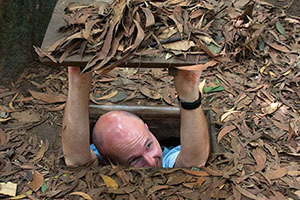 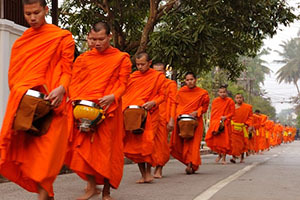 Particularly visit the major tourist attractions of both Cambodia & Vietnam. 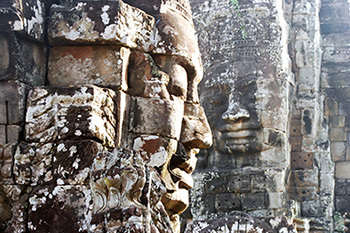 From the highlights of Angkor masterpieces to the ancient capital city of North Vietnam, the natural beaches & islands are beautiful places not to be missed out, unwind and enjoy best relaxation before flying back home.